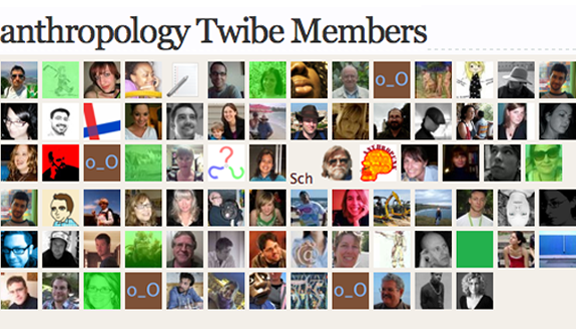 Today Inculture joined a Twitter group or ‘twibe’, namely the anthropology twibe. A Twibe is exciting for its possibilities of social innovation. A good question to ask is how those platforms can and will be used in the future. And a good ethnographic argument: to understand Twitter and its cybersociality we must study it from within, in its own right.